bathing independently and navigating your stairs freely. 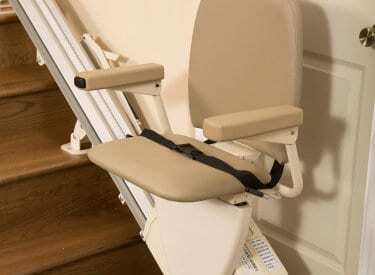 Stay mobile on your stairs with the narrowest fold-up width stairlift in the industry. 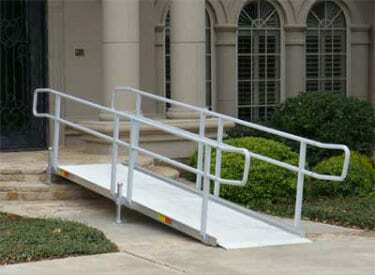 Keep using your stairs outside by going over them with a ramp that has the safest surface possible while staying maintenance-free. 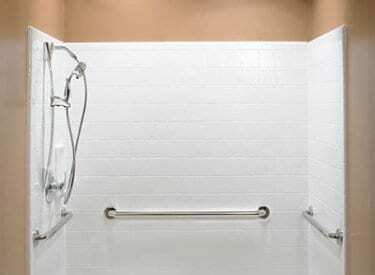 Enjoy the pleasures of a shower while keeping it accessible and maintaining the luxurious work. 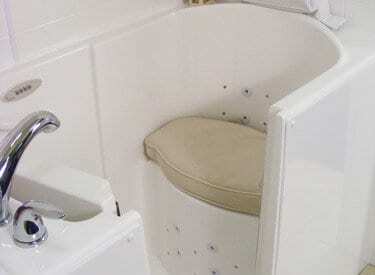 Keep the therapeutic benefits of a bath without the hassle of climbing in with one of the lowest step-in heights in the industry.